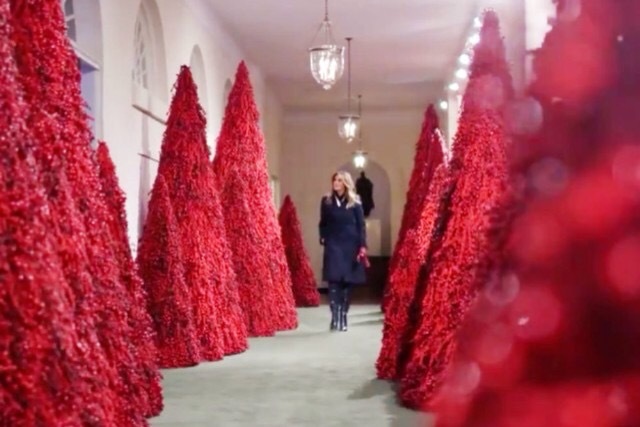 This entry was posted on November 30, 2018 at 12:52 pm and is filed under bizarre, furry, holidays, horror, Questionably creepy. You can subscribe via RSS 2.0 feed to this post's comments. You mean, foxes have kleptomaniac tendencies, too? I thought that was strictly crows and pack rats.